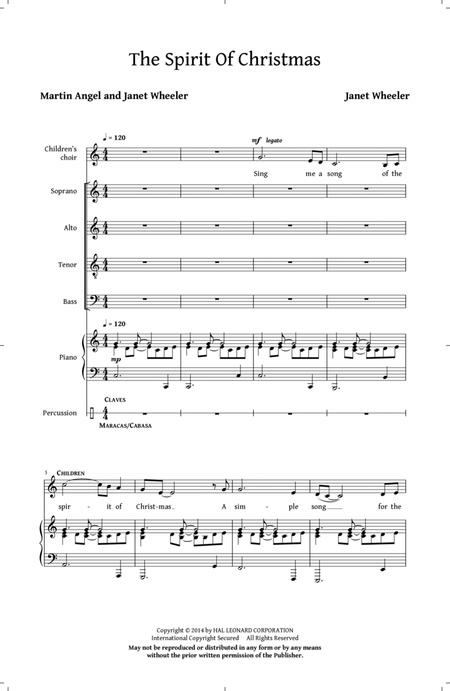 Composed by Janet Wheeler and Martin Angel. Choral. Christmas, Concert, Festival. 10 pages. 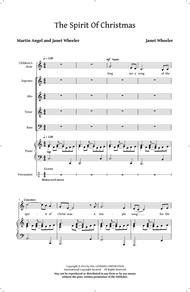 Published by Hal Leonard - Digital Sheet Music (HX.295944).